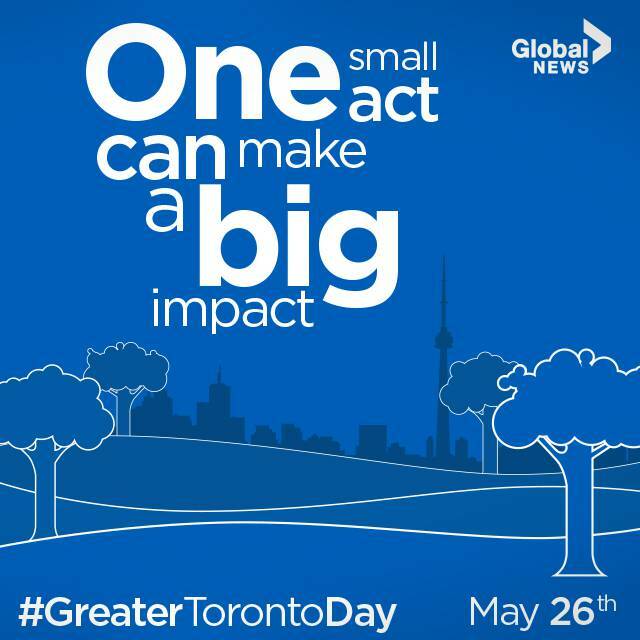 Join Global News on Thursday, May 26 for Greater Toronto Day! Help make the GTA even better by doing simple acts of kindness – take out your neighbour’s trash, buy the next person in line a coffee or donate to a food bank – any good deed that makes the GTA a better place to live! Then, share your good deed on social media with the hashtag #GreaterTorontoDay for a chance to win $1,000 to a local GTA charity of your choice. 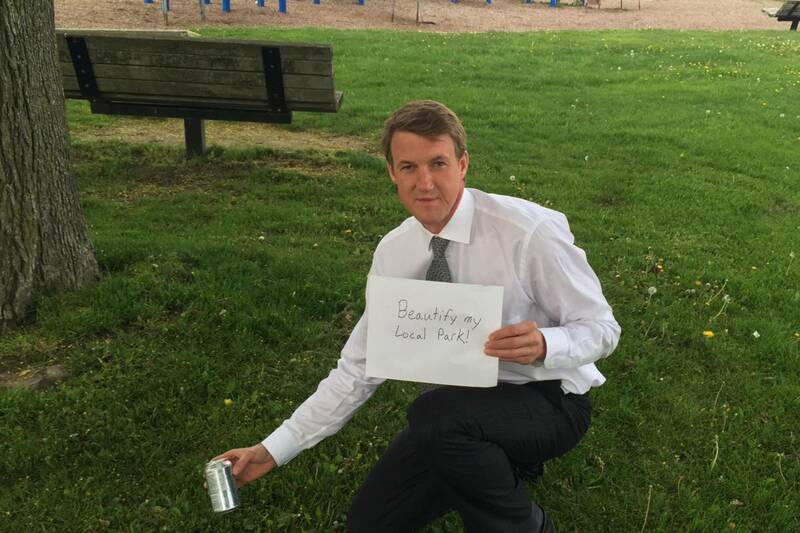 On May 26, your good deed could be highlighted on Global News. Watch and follow Global News throughout the day for special Greater Toronto Day coverage.